A word template is a style guide for Microsoft word documents with pre-defined styles, formatting, headers, footers, macros and boilerplate text, in addition to dictionaries, toolbar, and Auto Text entries. 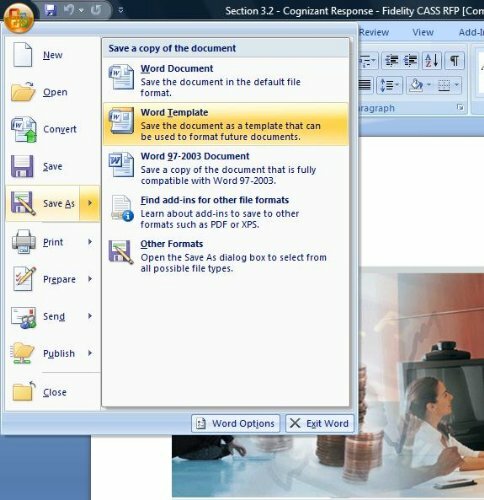 Word templates ease the process of creating documents of similar style, as users have to focus only on the content of the document, while the document styling and formatting is automatically taken care. Thus word template improve work productivity. 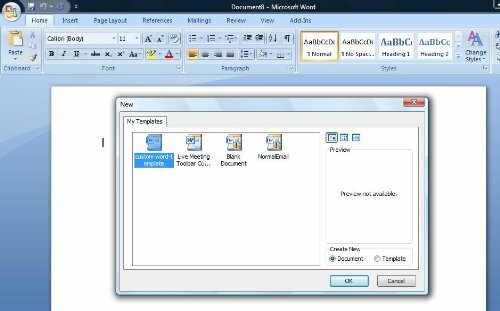 A word template can either be created from scratch or any existing word document may be used to quickly create one.This tutorial is on how to quickly create a word template in Microsoft Office Word 2007. How to quickly create a word template? How to use a Word template? 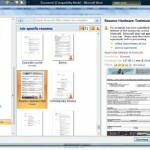 You can also modify the template to suit the needs of your new document. 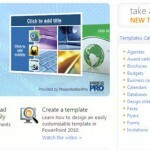 Enjoy creating word templates and improve your productivity. 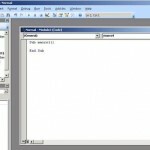 Word Macro – How To Create/Delete A Word Macro Using VBA?